It’s no secret that our team at Blueprint strives to deliver only the best-possible user experience for every one of our clients through hand-crafted high-fidelity speakers. And in an increasingly wireless world, our Bang & Olufsen line of wireless speakers makes it easy to enjoy an impeccable high-performance listening experience that is as fluid and flexible as your life. At Blueprint, we are dedicated to providing your family with best-in-class audio solutions. 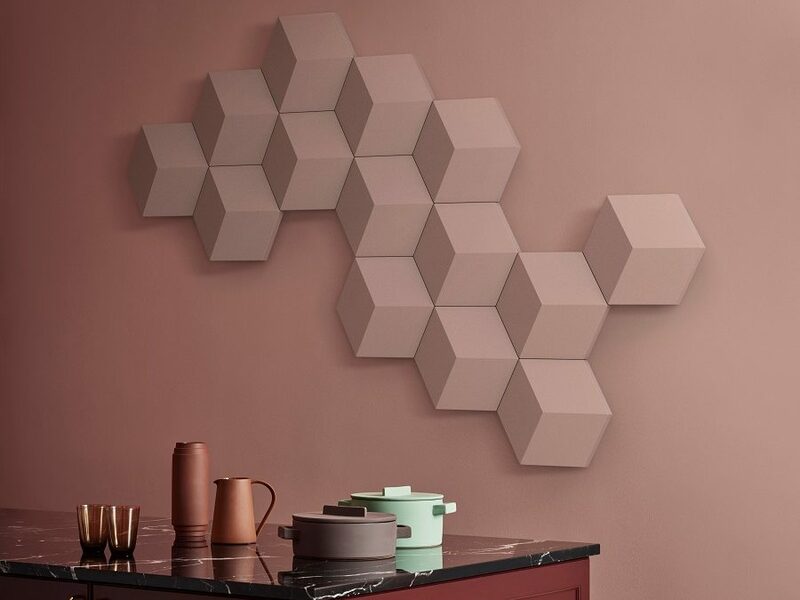 A world leader in manufacturing high-performance loudspeakers, the Bang & Olufsen brand is synonymous with not only high quality but also with sleek and innovative designs. 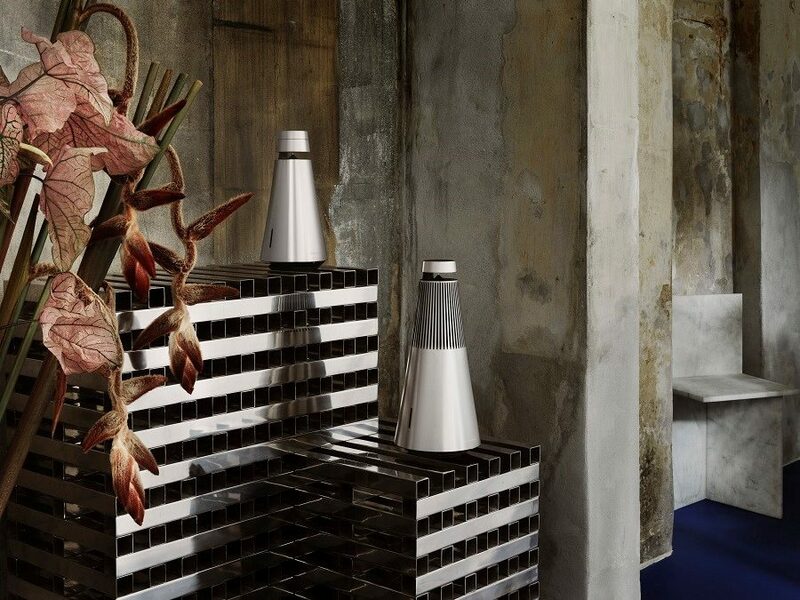 We not only are proud to bring Bang & Olufsen and its high-fidelity audio products here to the Honolulu area, but we are excited to be your local resource for all things B&O this holiday season. In this Blueprint gift-buying guide to the holidays, we will explore five of our favorite B&O products as you look to find the perfect present for the audiophile or music enthusiast in your life. Just keep reading below to find out more. BeoSound 1 & 2: Why Are They Best-in-Class Wireless Speakers? When you think about the appeal of owning a wireless speaker, what comes to mind? Is it the convenience of being able to carry it where ever you want? Is it the fact that you can feature several as part of a multi-room audio system so that you can have music in every corner of your house? At Blueprint, we thoroughly understand the modern appeals of wireless speakers. But we don’t compromise sound quality for wireless convenience. 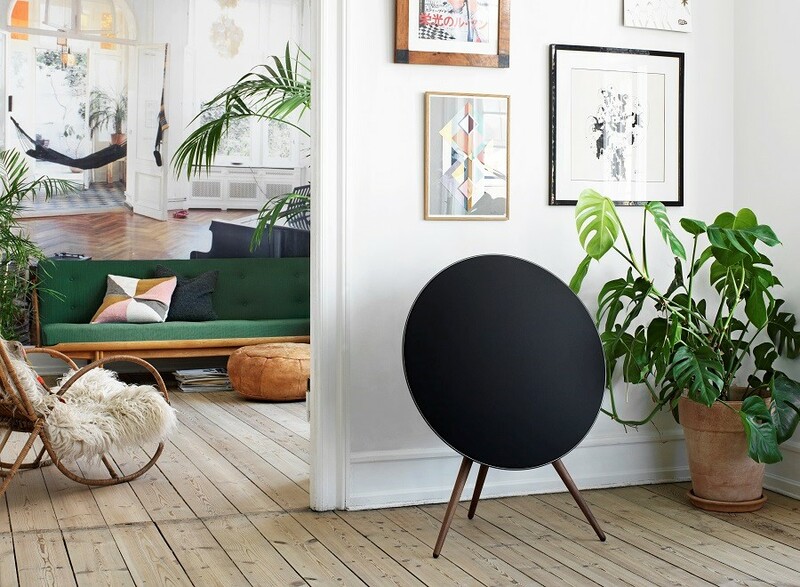 In this blog, we explore the best features of two of Bang & Olufsen's leading wireless speakers – the BeoSound 1 and BeoSound 2 – and dive into how they can be the perfect addition for your property in the Ward Village area. Just keep reading below to find out more. At Blueprint, we often hear a few common misunderstandings about multi-room audio systems. Some of our clients think it must entail a stressful installation. Others worry about the quality of the audio. We’re here to dispel those misconceptions. With whole-home audio from Blueprint, you’re able to enjoy your favorite tunes through high-performance speakers throughout your house in the Honolulu area. And, best of all, you can do so through a stress-free installation. In this blog, we’ll explore everything you need to know about our whole-house wireless speaker systems so you can make the best decision for your family. Keep reading below to find out more.